We had the pleasure of working on another fantastic print for Timothy Anderson. He has a little write up about the release over on his blog, check it out. 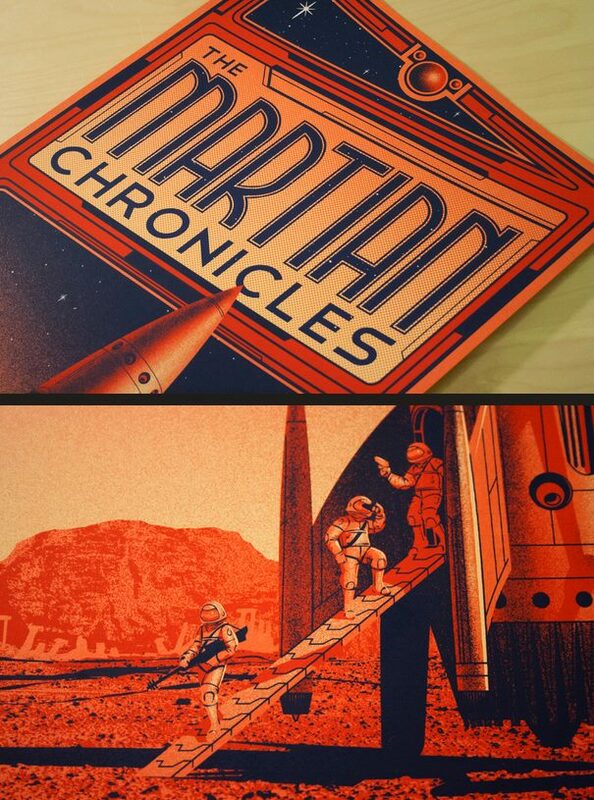 The print is 12×24″ in size, 4-colors silkscreened on Mr. French Tangy Orange 100lb. coverstock.